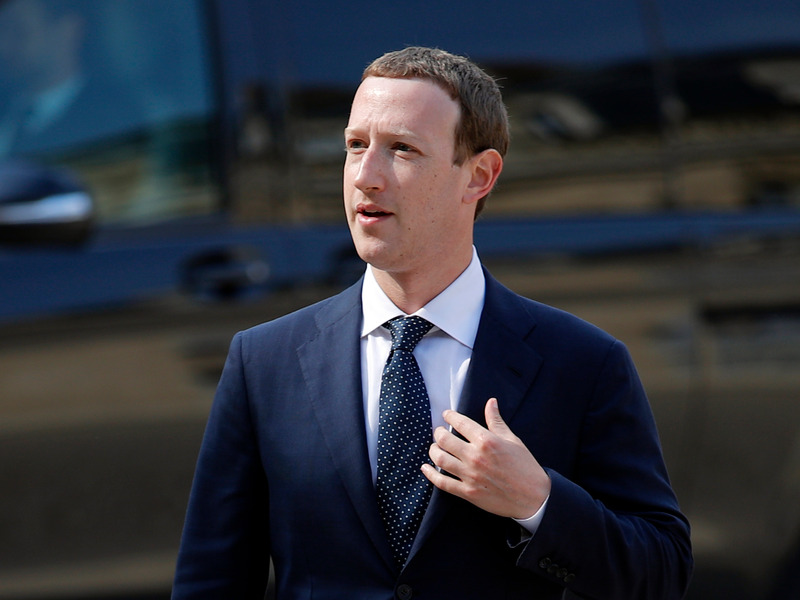 Zuckerberg said that while companies should accountable for setting their own standards on harmful content, the issue becomes far more complex when people are using an array of different sharing services that all have their own varying standards. He said a more “standardized approach” was necessary. Zuckerberg also called for major internet services to publish quarterly “transparency reports,” just as they publish financial reports. “Once we understand the prevalence of harmful content, we can see which companies are improving and where we should set the baselines,” he wrote.